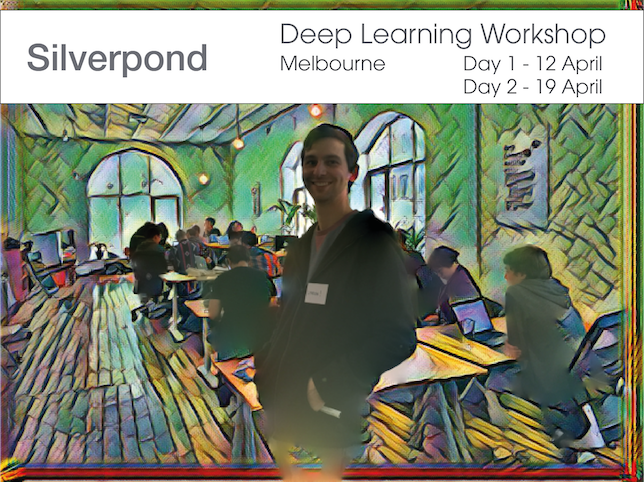 Silverpond have scheduled our next deep-learning workshop and there is a big change in store! We’ve extended the event by adding a second-day to the workshop. This will allow for greater breathing room in the content, as well as the addition of further exercieses and allow us to set aside a large chunk of time to build a complete project from scratch, in groups. After running several deep-learning workshops at Silverpond, one consistent piece of feedback that we received was that the amount of content included was ambitious given only a single-day of attendance. This limited the amount of time that attendees could spend on exercises and prevented us from providing guidance relating to the construction of real-world projects. While feedback has been very positive, we feel that we could greatly enhance the value Silverpond can provide by including a second day for the workshop. 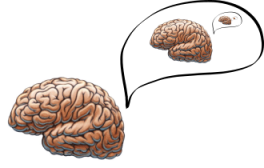 The second day will focus less on fundamentals and concepts, and more on putting together real code-bases intended to accomplish deep-learning heavy-lifting. If you’re keen to take advantage of the head-start that our new extended workshop can provide for you then it’s worth noting that we are offering a limited number of early-bird tickets until the end of February, so grab one now!